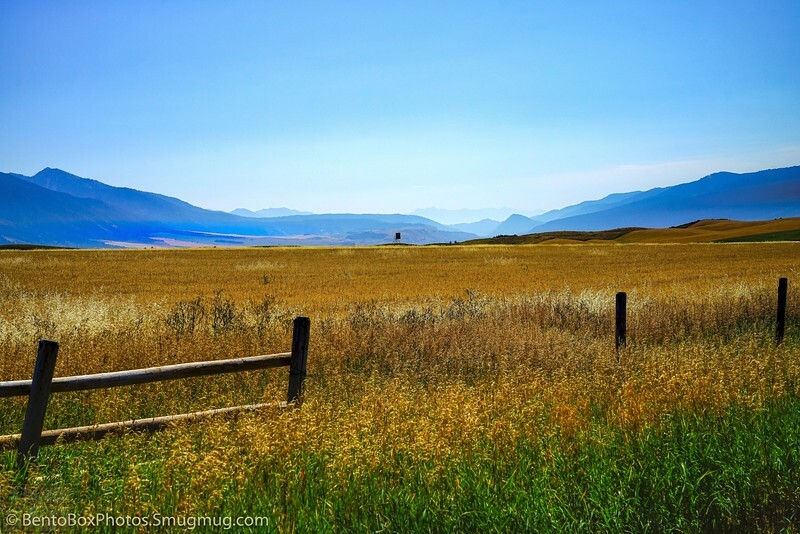 August 21, 2017 Eclipse in Swan Valley, Idaho. 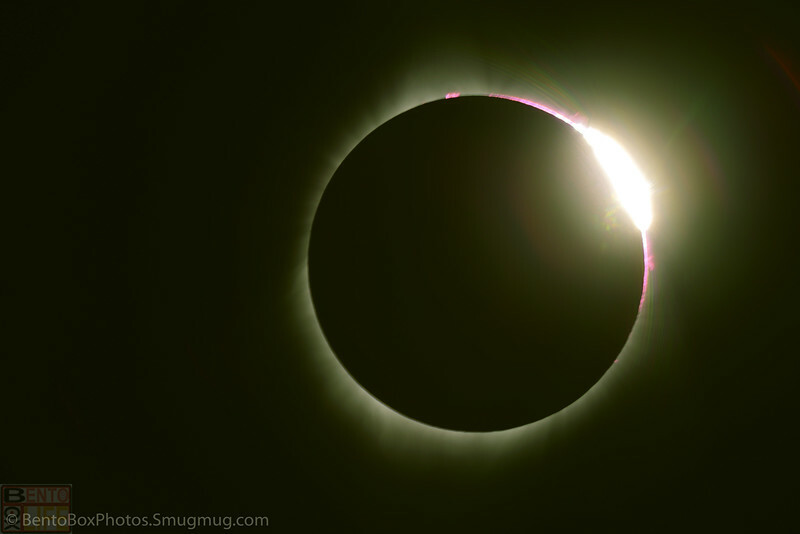 The diamond ring is revealed during the AUG 21, 2017 solar eclipse right before totality. Flames from active solar flares reveal themselves during the solar prominence. August 21, 2017 Full Eclipse Idaho Totality. 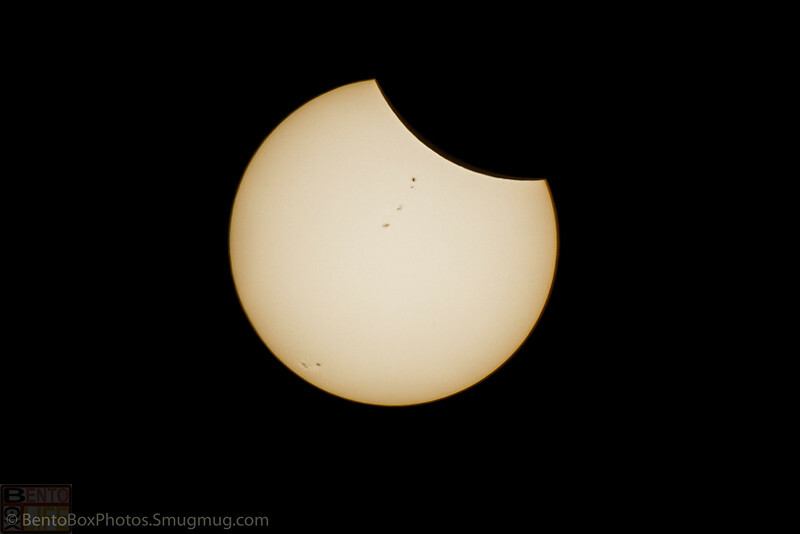 Sun spots seen during the start of the August 21, 2017 full solar eclipse. The moon is blocking the sun from the right. August 21, 2017 Full Eclipse Idaho Totality. 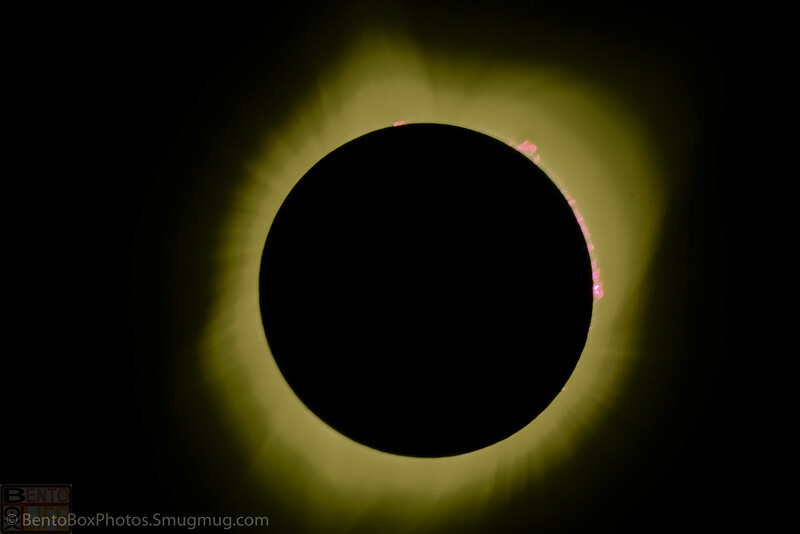 Moment of totality reveals active solar flares on the sun. August 21, 2017 Full Eclipse Idaho Totality. Eclipse Shadow Bands in Swan Valley IDAHO! The valley was too irresistible to pass up during the eclipse. Pulled over on the road and met a small group of friendly folk to share the rare cosmic event with. The light started fluctuating in Swan Valley East of Idaho Falls, IDAHO during the full eclipse in the totality zone. This occurred about 80% of the sun's coverage. The temperature dropped and suddenly there was a cold chill in the air. Shadow bands started traveling across the valley. August 21, 2017 Full Eclipse Idaho Totality. 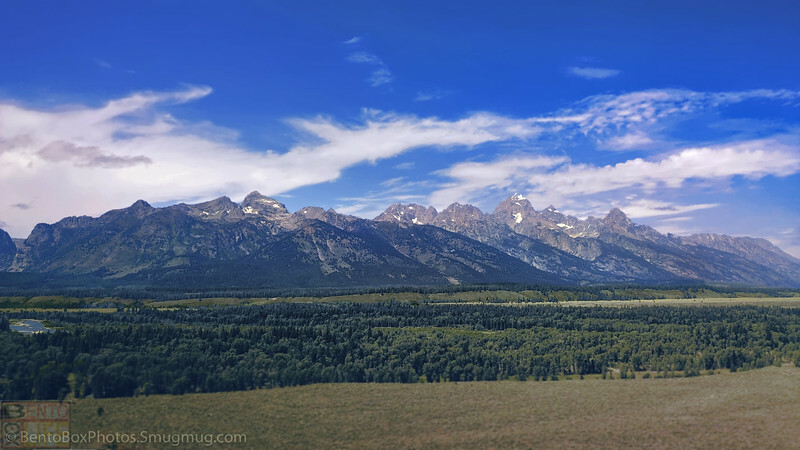 The Grand Teton range a day before the Great Eclipse of 2017. People were already camped out for the eclipse. The view was too awesome and serene that I tried to capture it the best I could. Unforgettable!